OMG!!! 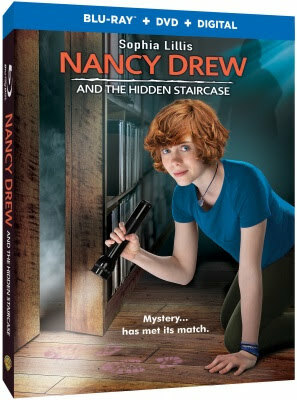 I loved Nancy Drew as a teen, didn't know there was a film. I hope they take her to the big screen, its long overdue.